You’ll sometimes hear them called ‘first degrees’ or ‘bachelors degrees’ or 'degree with honours', and if someone just refers to a degree, or studying at university they are usually referring to an undergraduate degree. 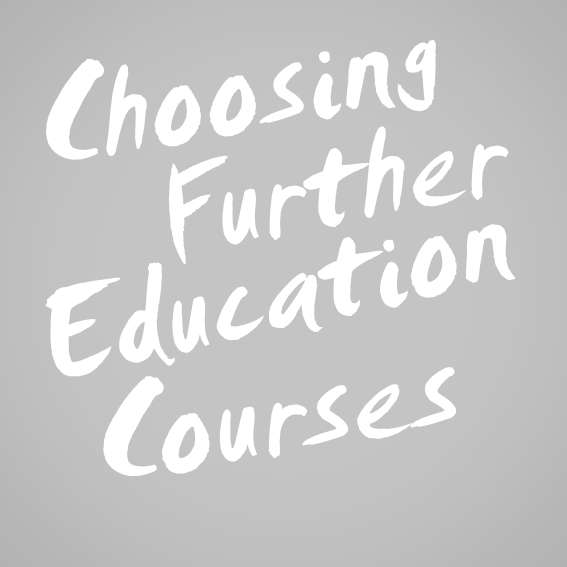 They are specialised courses in a huge range of subjects, designed to prepare you for a career or to go on to postgraduate study. Most undergraduate degrees take three years. Some, especially medical degrees, take longer, and you can usually expect to double the amount of time they take if you study part time. Most students who complete an undergraduate degree will go on to start a career in the area in which they have studied. 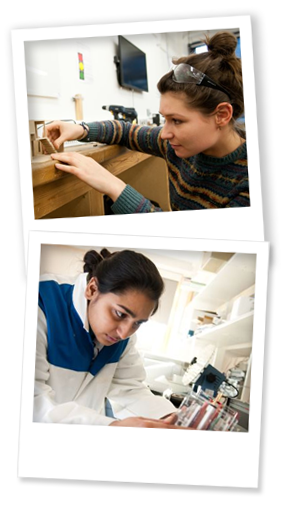 An undergraduate degree is also the main route into postgraduate study. Most undergraduate degree courses are taught in universities. However, some are taught in colleges or even businesses. Students can study in universities all over the world, or even study at one university and spend one year in another country studying the same subject elsewhere. For students who are from the UK undergraduate degrees at universities in England can cost up to £9250 a year, they can cost more for students who are not from the UK. This might sound like a lot, but don’t worry, you don’t have to pay it all up front before you study. Student finance is there to help out with a loan to cover the cost of university, and the good thing is that you don’t have to start paying it back until you have got a job and are earning enough money to do so. You can learn more about student finance on our what is: student finance page. If you are thinking about studying abroad the amount you’ll pay depends on which country you are interested in studying in. 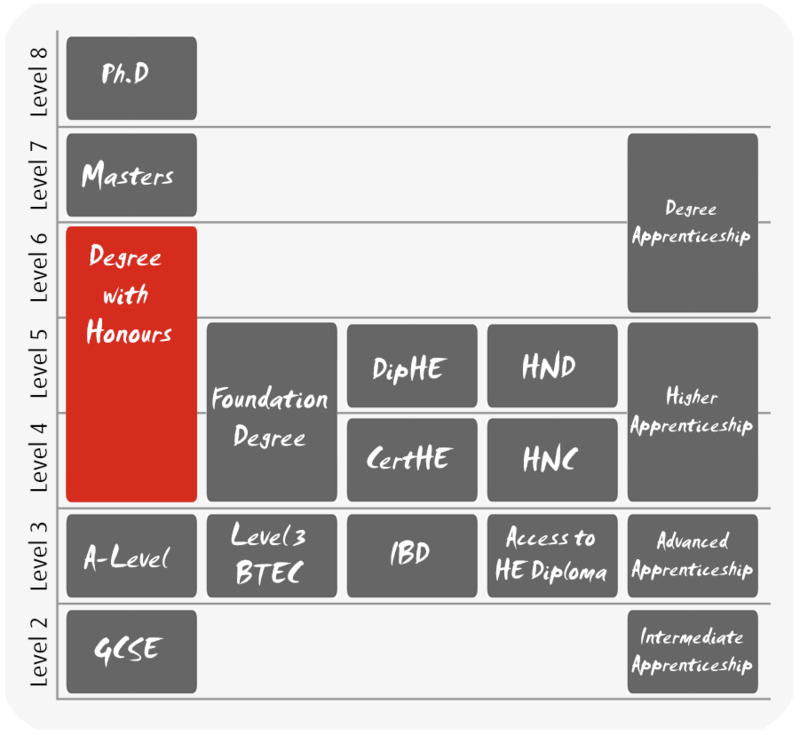 The qualifications grid shows some of the most common qualifications in the UK, and their levels. There are 8 levels of study in the UK, remember these don't relate to how long qualifications take, but they are used to show how qualifications compare with each other. Use the grid to find out what level Undergraduate Degrees are in comparison with other qualifications. You apply to universities for undergraduate degrees through UCAS, where you will also find all of the undergraduate degree courses in the UK listed. If you are thinking about studying abroad you’d usually apply directly to the university you are thinking about studying at. 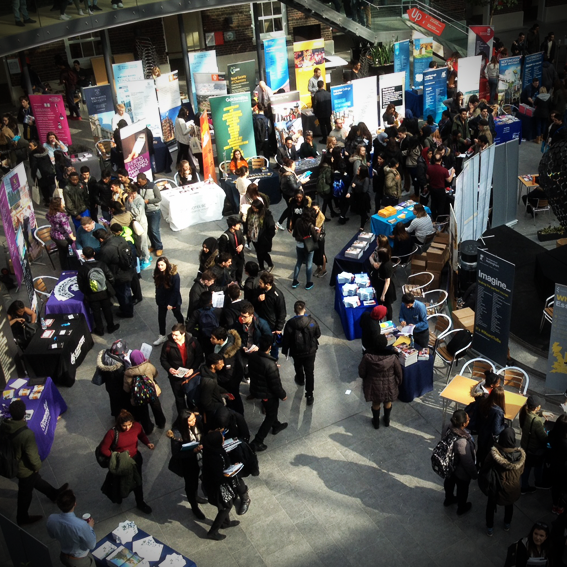 There is loads of information out there about undergraduate degrees. The Student Room is a website where current and prospective students can discuss their experiences at university, and the Complete University Guide is all about how to choose the right course for you. Of course, you can carry on exploring the Make Your Mark site to learn more about what it is like to study at Middlesex University.